Dominique Aubert was born in Arles, the Rhone estuary, France, in 1959, and was taught, at the age of eight years, by his father, who had won a First Price at the Nîmes Conservatory, in music theory and piano playing. Aged 12, he got enthusiastic about playing on the organ and was a pupil of reverend Pierre Rachet, an organist in Arles. He became then a student of Jean-Paul Lécot, organist at choirmaster of the Sanctuary of Lourdes, and studied mainly the interpretation and the accompaning of the liturgy. Aubert He participated to numerous classes for organ in Toulouse leaded by Xavier Darasse. From 1976 to 1980 he was in charge of the organs at the St. Julian Church and at the Primatial Church St Trophimus in Arles. Since 1982, he is organist at the St. Peter’s Church of Chennevières-sur-Marne, near Paris. 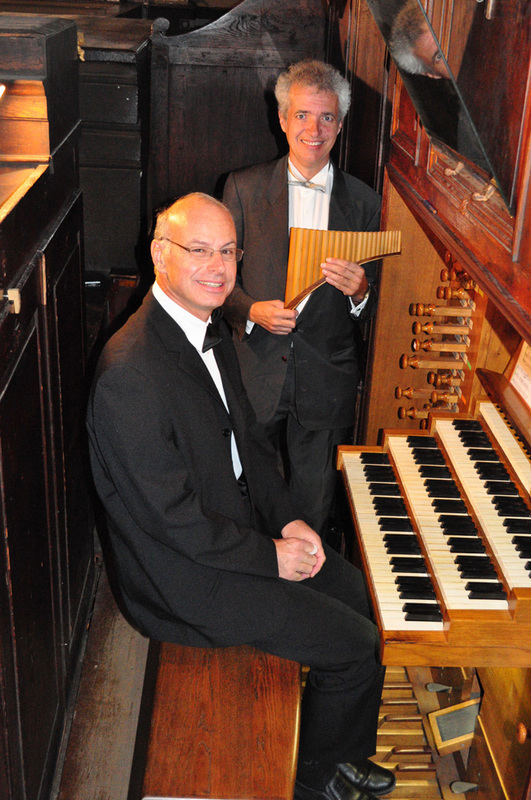 Since its foundation in 2001, Dominique Aubert is the president of the association “The organ friends at the St. Peter’s Church of Chennevières-sur-Marne”.